Whilst it is clear that there are some definitive do’s and don’ts when it comes to writing your CV, as for actually how you submit your application to a prospective employer, well, that remains entirely your choice. We’re all familiar with the standard two or three-sheet A4 CV, and it’s something that most companies will likely prefer, but if you genuinely think your application needs to stand out from the crowd then there are several options to think about. Although we wouldn’t recommend sending in a video application alone, it does make a great accompaniment to a standard CV design. Many online forms give you an option to attach a file when applying, so this is a good chance to impress the desired company with an amusing and attention-grabbing video. Cute and quirky animations seem to be popping up a lot lately, but we think this entry from Riikka Uhmavaara ticks all the right boxes when it comes to something quick and easy to view. You could also go the route of Aleksandra Szejnoga, who basically filmed a mock interview from the viewpoint of the interviewer and the applicant. Not only does it present her skills, but gives an insight into her fun and creative personality. There have been many success stories from people who have applied with CVs in the form of chocolate boxes (with chocolate inside too! ), milk cartons, and even board games. 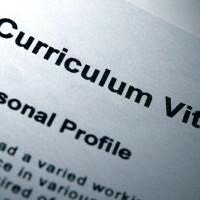 Some companies really love the ingenuity that goes with an original 3D CV, but again, it’s recommended to apply with a paper or online version too, as it can be hard for HR offices to forward physical CVs to the right department in the company. It’s worth looking into packaging options, as there are a lot of cardboard designs to consider. 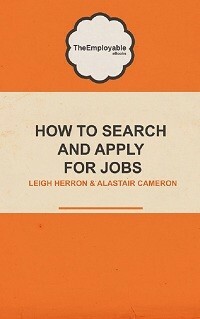 The 3D CV simply adds a little touch that could well lift you above a similarly experienced applicant. Infographics are a fantastic way of getting your skills and experience across in a way that makes the information easy to digest and understand. Using ready-made templates is better than messing around with Photoshop for hours. However, creatively designed CVs can really work both ways. If it’s is simply crammed to the brim with wacky and bright fonts and so many elements that they actually distract and annoy the reader, then you need to tone it down a bit. As the saying goes, less is more, so make sure you don’t try to put information on every bit of white space, but instead present important data sparingly. 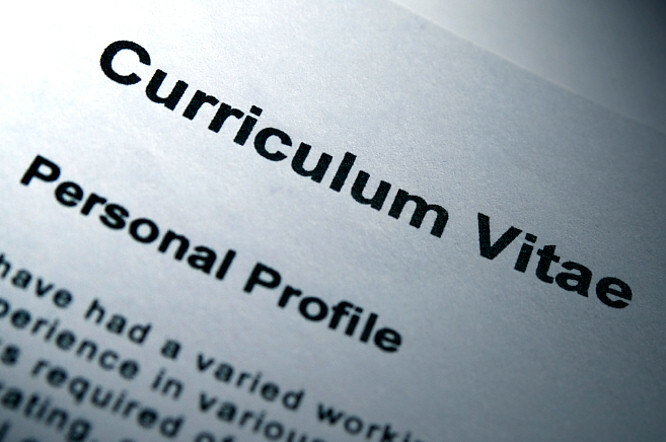 There are many pros and cons to submitting an artistic CV. On one hand, they are attention-grabbing, are more memorable than traditional applications and highlight your creative side, but alternatively, they can also be distracting and annoying for HR, and it’s not always appropriate for every company. Taking the creative route can work for some, so anyone who says it’s a waste of time is definitely wrong. At the end of the day, good experience for the role, an engaging cover letter, plus a well-designed CV will give you all the chances you need to land a job, but if you really feel like it’s suitable, then by all means send in a creative CV in addition to a traditional one.